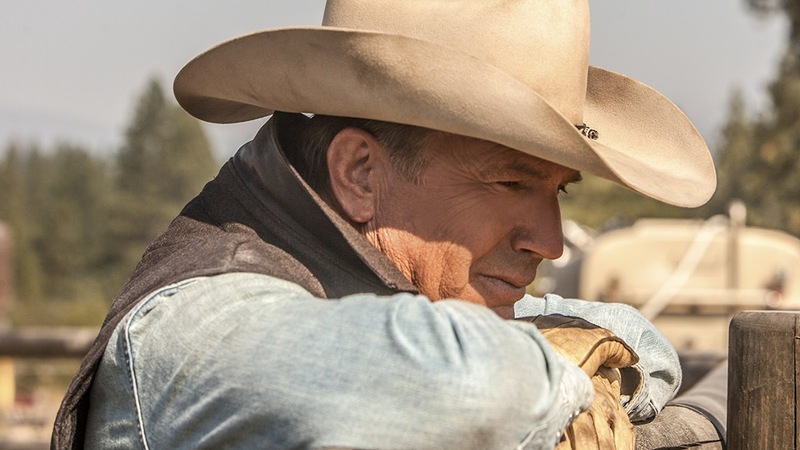 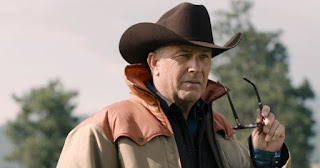 SNEAK PEEK: Kevin Costner: "Yellowstone"
"...the 'Dutton' family, led by 'John Dutton', controls the largest contiguous ranch in the United States, under constant attack by land developers and America’s first 'National Park'. 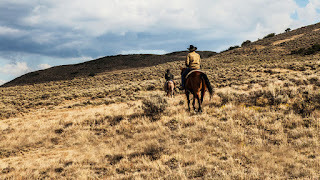 It is an intense study of a violent world far from media scrutiny — where land grabs make developers billions and politicians are bought and sold by the world’s largest oil and lumber corporations. 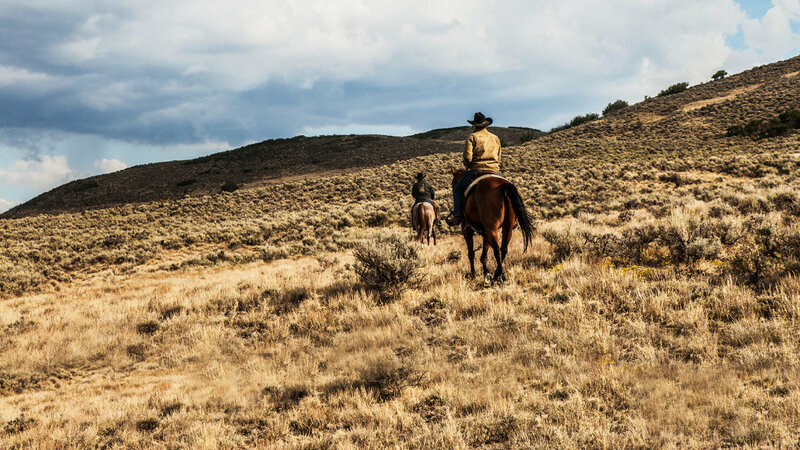 Where drinking water poisoned by fracking wells and unsolved murders are not news: they are a consequence of living in the new frontier..."